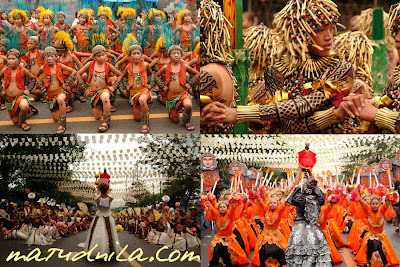 All year round, the Province of Cebu has numerous town festivals from North Cebu down to South Cebu. And the mother of all the festivals is happening every 3rd Sunday of January - Cebu's Grand Sinulog Festival. 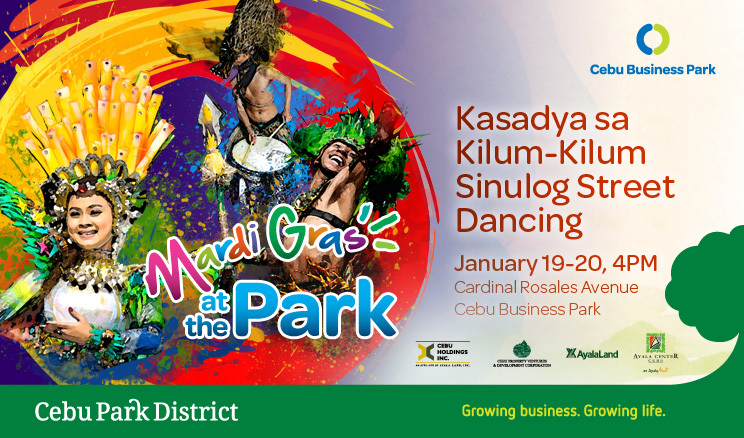 Everything you will see in the town festivals are presented during Sinulog Festival Carousel Route. 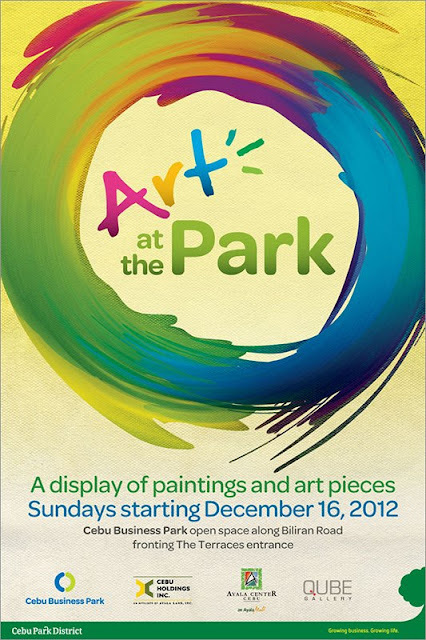 Art at the Park in Cebu Park District. 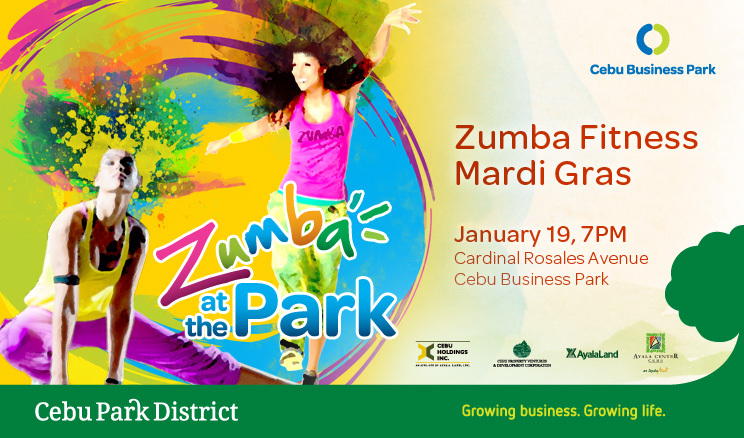 Zumba Fitness Mardi Gras on Sinulog Week! BlackBerry and Globe Tattoo brings Republiq in Cebu for Sinulog Party at The Terraces. 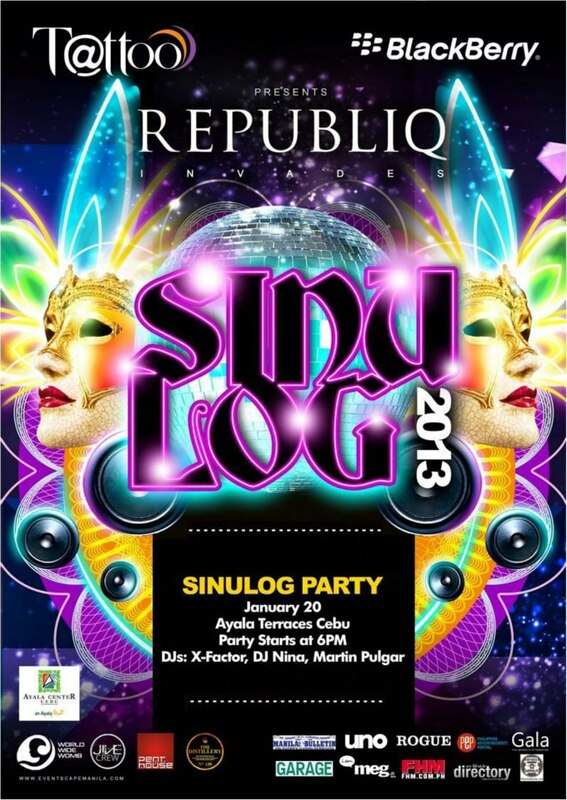 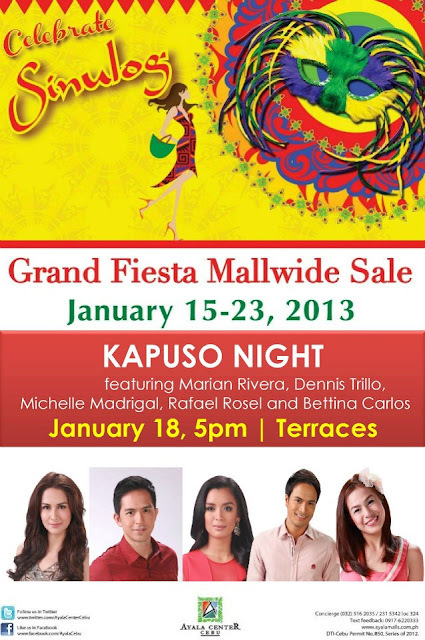 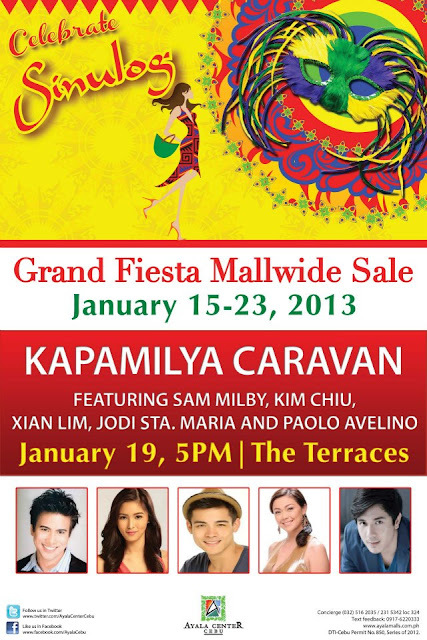 This weekend will be the Sinulog Festival 2013 and see you in the streets! 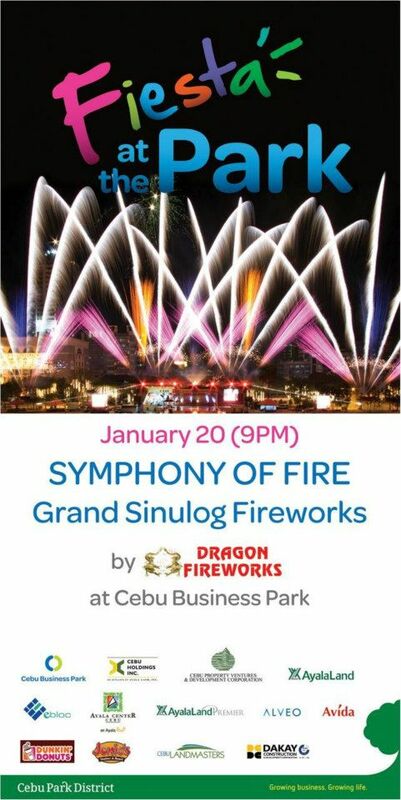 0 comments: on "Sinulog Festival Week Events Schedule at the Cebu Park District"